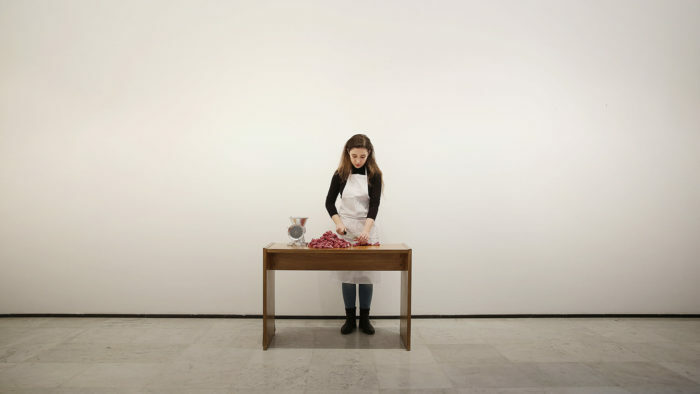 Soukaina Joual is a visual artist, her videos, performances, paintings and installations are at the intersection of art, performance and a concern with how one’s body can translate and reflect various tensions, dynamics and differences at stake. Most of her work translates her commitment to various forms of presence, and how she trades various shifts between visibility and invisibility, belonging and absence. 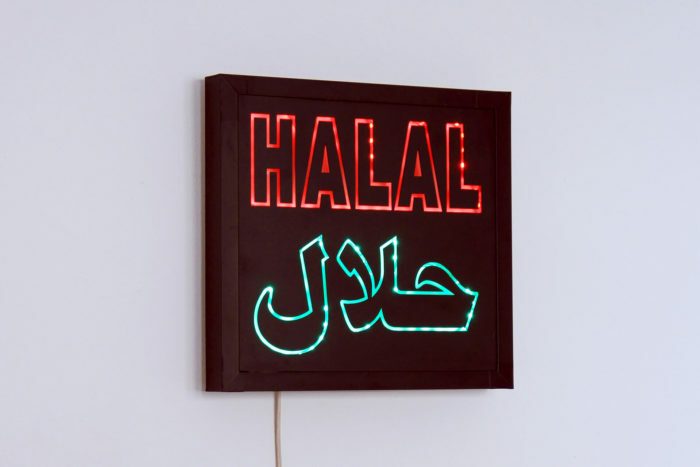 Soukaina Joual simultaneously blurs the lines between public and private space, the individual and the community, the inside and the outside of our bodies; by elaborating proposals which tackle the limits between an artistic intervention and an everyday civic action. Soukaina Joual is born in 1990 in Fez, she lives and works in Rabat. After her graduation from the Institut National des Beaux-Arts in Tetouan (2011), she participated in various projects in institutions and spaces in Morocco and abroad, including Seoul Art Space GEUMCHEON (2016), The 5th New Talents Biennale Cologne (2016), Space Jikka (2015), Friche de la Belle de Mai (2015), RonchauxRoom (2014), La Galerie Du Crous De Paris (2013), French Institute of Fez (2013), Sunday Issue Gallery (2013), Cité internationale des Arts de Paris (2012), WEG WEG WEG Film program (2011). 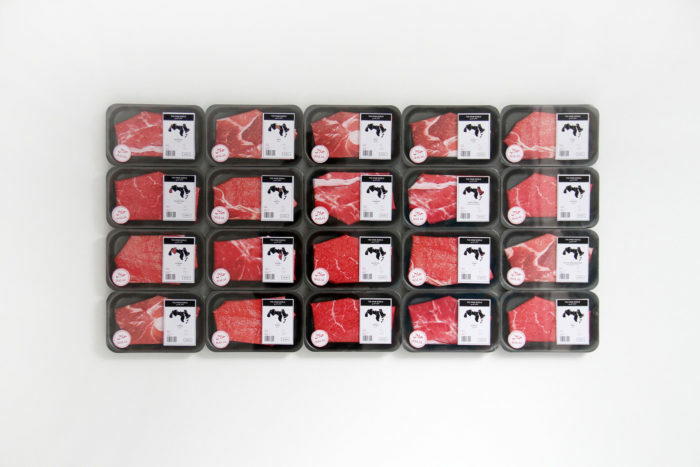 20 items, paper printed, cellophane and adhesive label on black containers. 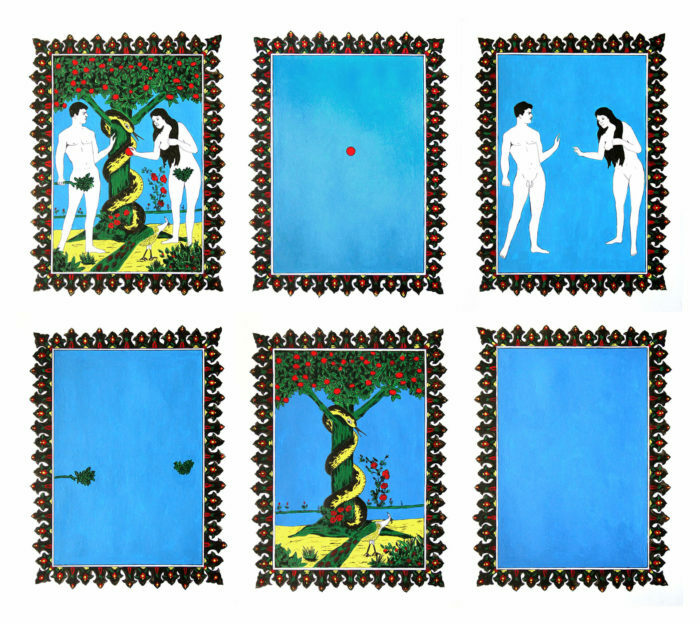 series of six miniatures, acrylic on paper, 35,8 cm x 27,7 cm. Courtesy of the artist and L’appartement 22.